Much of this data comes from IAU Circulars and occasionally more data will be provided on IAU's Astronomical Headlines page. An archive of the 2019 updates to this page is available. 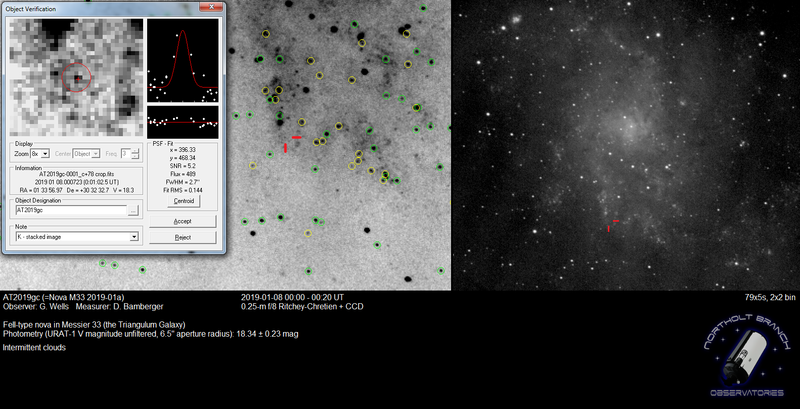 SNWeb is now collecting observations on extragalactic novae. 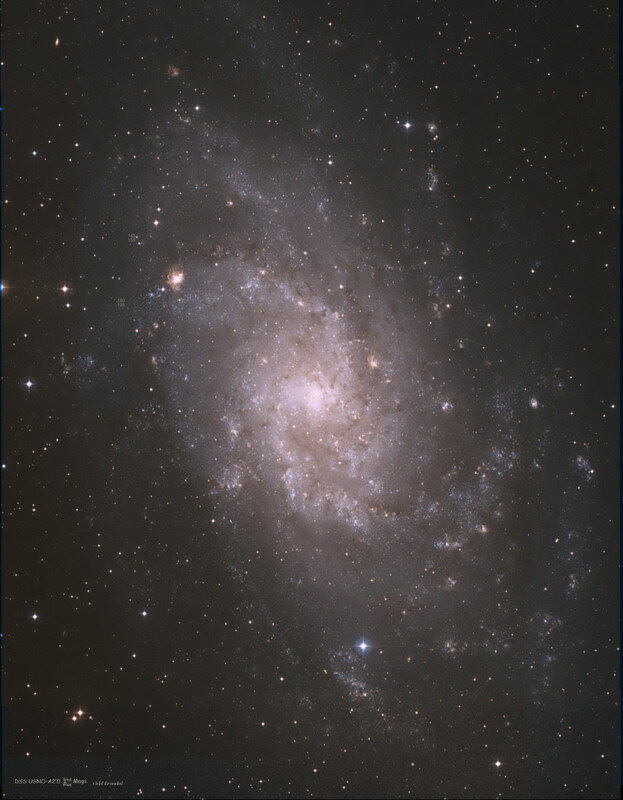 Announced Extragalactic Novae will have a link on the main page that points to this one. Please note that I do not keep track of galactic novae. Look at the updates page for a list of the most recent changes and additions to these pages.